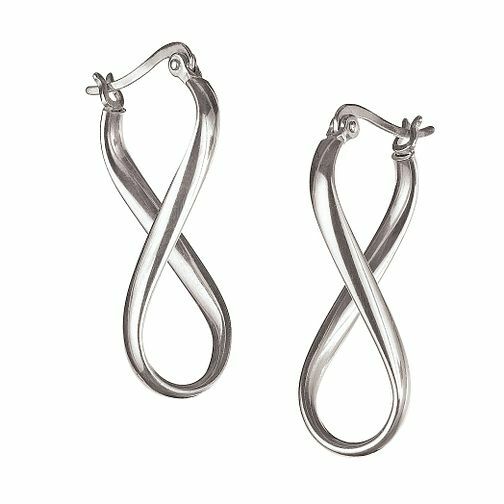 Chamilia sterling silver infinity earrings. Discover all the ways to express yourself with one of a kind jewellery that reflects your life and experience. Chamilia Infinity Earrings is rated 3.8 out of 5 by 6. Rated 5 out of 5 by Anonymous from Stunning pair of earings These earings are beautiful. They are a good size and look beautiful in.